June 5, 2018	Eddie Villanueva Jr. This seems to be the year of continuing or rebooting franchises. From the very beginning we’ve had everything from horror films (Insidious: The Last Key, The Strangers: Prey at Night) to the action juggernaut known as Marvel (Black Panther, Avengers: Infinity War) pushing forward with extending the reach of their franchise into the new year, establishing their continued foothold in theaters. Some have fared better than others, as the property or franchise is a bit more recognizable (ahem, Marvel). Others have had to work a bit harder to get that recognition triggered with moviegoers. One of those franchises hasn’t seen the silver screen for over 10 years, and isn’t returning with the cast it last left off with. 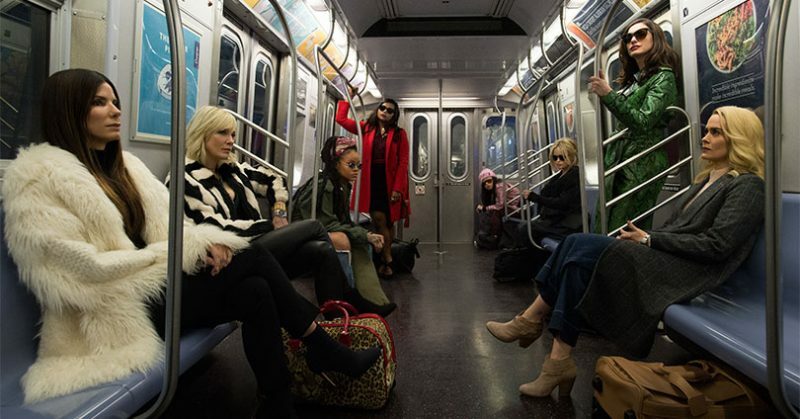 Throwing caution to the wind, Hunger Games director Gary Ross takes the baton and runs with a female-led cast to recreate the magic otherwise known as Ocean’s 8. In the follow-up film to 2007’s Ocean’s Thirteen, Ocean’s 8 tells the story of Danny Ocean’s estranged sister, Debbie Ocean (Sandra Bullock), as she attempts to pull off the heist of the century at New York City’s star-studded annual Met Gala. Her first stop is to assemble the perfect crew, starting with her partner-in-crime Lou Miller (Cate Blanchett). 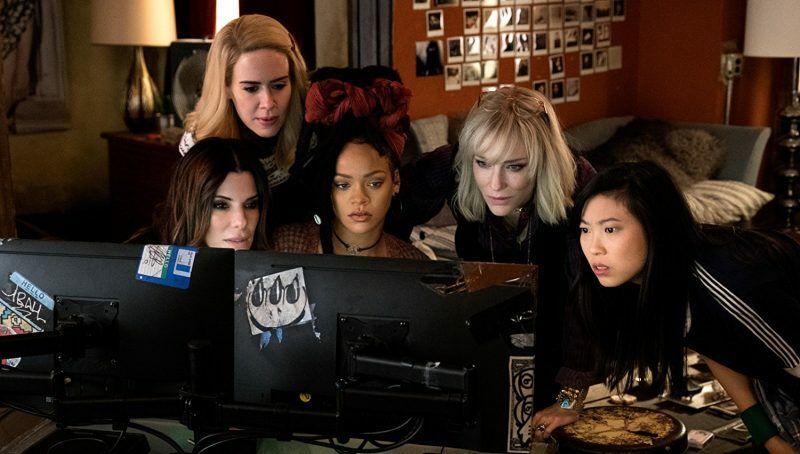 Together, they recruit a crew of specialists: jeweler Amita (Mindy Kaling); street con Constance (Awkwafina); expert fence Tammy (Sarah Paulson); hacker Nine Ball (Rihanna); and fashion designer Rose (Helena Bonham Carter). The target is diamonds that will be around the neck of world-famous actress Daphne Kluger (Anne Hathaway), who will be center stage at the event of the year, the Met Gala. The first thing to recognize is that this film is fantastic! It’s been over 17 years since Steven Soderbergh first brought us his revisited take on the ’60s classic, and even though it isn’t Soderbergh at the helm, this film is definitely a part of the franchise. The film does take place outside of the famed Las Vegas Strip, but the craftiness and ingenuity that is used to build this film from the ground up truly has Rat Pack roots. Director Ross found the pulse that made the first three films work, and kept it there throughout the remainder of the film. Who in god’s name doesn’t love Sandra Bullock?! Seriously, this woman has walked through mud and muck -and that’s just her personal life- to be where she is, and she still looks great doing it! Not only does she make a convincing con-woman in this film, she makes for a really great member of the Ocean family. Her performance was stellar, but the chemistry shot to the moon when Cate Blanchett was introduced into the mix. Her banter back and forth with Bullock rivals that of Clooney and Pitt from the first trilogy, which is saying something. With the inclusion of the rest of the cast, this team excelled in terms of performance and chemistry that felt extremely comfortable to all of them. This film, however, is not without its faults. The film, although sits close at an hour and 50 minutes, doesn’t seem like it reaches the pinnacle of where it could’ve gone in terms of storytelling. The previous three ran at or above two hours, so quite possibly it may be that the film needs those last 10 minutes to really round the film home. I was satisfied with the outcome, but it felt like that last stretch could’ve ran a bit better. As I said, the film was fantastic on its own, but once you see it, you’ll know what I’m talking about. Another smaller issue was that the film’s usage of previous characters from the franchise to connect it to the cinematic universe seemed sparse. A visit from previous key players may have made it a bit of a stronger connection, but the only constant was the last name of the leader. There is a small surprise at the end with one of the characters reprising their role, but it isn’t a key character. The film certainly doesn’t need it, by any means, but it would help create a stronger memory that this film takes place in a certain franchise. Aside from these minor hiccups, I feel this is a strong film to add to the Ocean’s franchise! 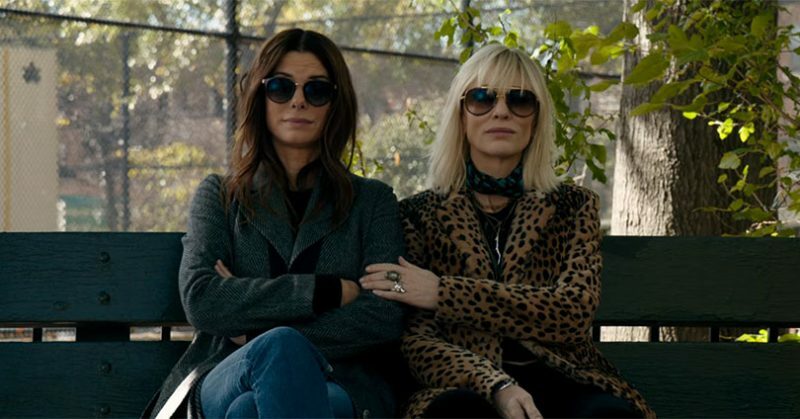 I love how much Sandra Bullock, being the strong actress she is, just took this role and ran with it. As the key focal point to this film, and the perspective we are to view the heart of the operation through, she nails it with flying colors. 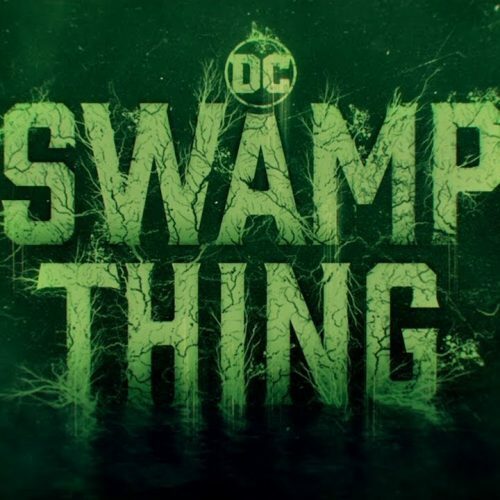 I am extremely excited to see what else this new franchise has in store, and how they’re going to steal our hearts in the next film.